Flashpoint is an emotional journey following the lives of members of the SRU as they solve hostage situations, bust gangs, and defuse bombs. They work by getting inside the heads of these people in order to make them reach their breaking point. When an enraged gunman takes a hostage in a public square, the team must take drastic action and deal with the consequences. A desperate father turns a policeman's gun on a surgical team, demanding a heart transplant for his dying daughter. A reformed drug addict visits a dealer who owes him money, unwittingly putting his life at risk in the middle of an SRU takedown. 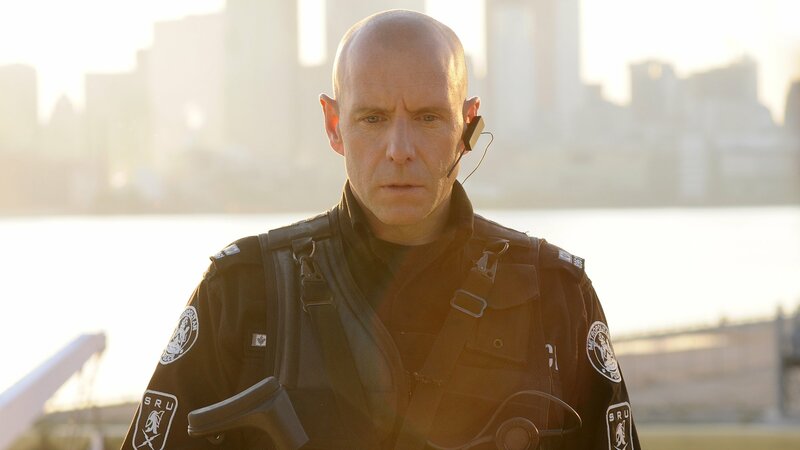 The SRU works to rescue a cop taken hostage on his boat, but soon learn that the captor is his battered wife's older sister. A bank robber tests Parker's negotiating skills while the team scrambles to determine what he really wants before he kills his hostage. A shooting at a mall brings the SRU into a situation involving a gang, retribution and a girl who's trying to make it against the odds. The SRU responds to shots fired in a home where they find a lawyer shot, and the rest of the family protecting the shooter. Ed inserts himself into an incident at the courthouse when a parolee demands to see his prosecutor at gunpoint. While trying to rescue an abducted girl, the SRU finds another kidnapped girl and Jules must connect with her in order to save everyone. A routine VIP protection shift turns into a tactical minefield for the SRU when the VIP's wife is kidnapped by a hotel employee. When a depressed wife discovers suspicious texts between her husband and another woman, she lures her to the house and takes her hostage. When a former SRU cop shows up intent on committing suicide, the team must use every trick in the book on a subject who already knows them. Ed is taken hostage by a trained sniper who claims Ed murdered his father, forcing the team to hunt down the deadliest gunman they’ve faced.